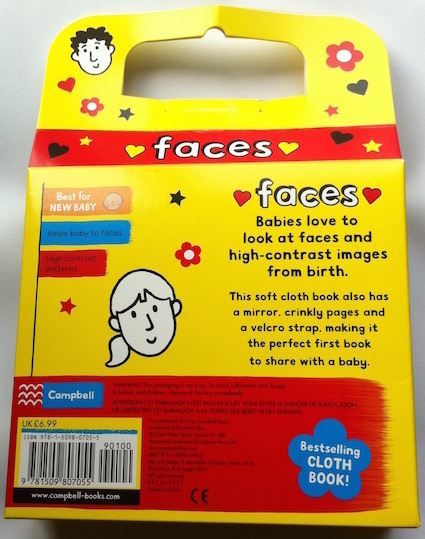 Babies love to look at faces and high-contrast images from birth. 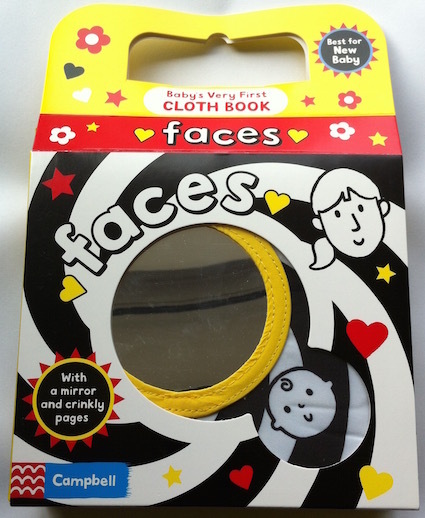 This soft cloth book also has a mirror and crinkly pages to stimulate their senses. Comes with a velcro strap. This is a perfect book that stimulates baby! Bought this for my nephew as my son had this and loved it. Super product and would highly recommend! 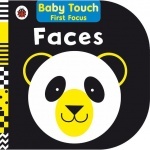 Baby Touch First Focus: Faces contains a range of bright, happy characters and faces in high-contrast. 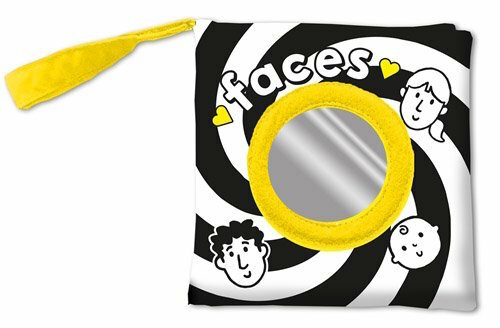 This striking and stylish board book features bold black and white images of funny and friendly faces designed to fascinate children. 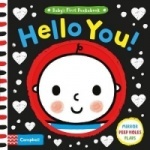 Baby's first peekabook board book. Hello You! is ideal for parents to share with their babies as they develop and grow during their first year.